Aseprite is a pixel art tool for Windows, Mac and Linux systems that lets users create 2D pixel animations and graphics for video games. 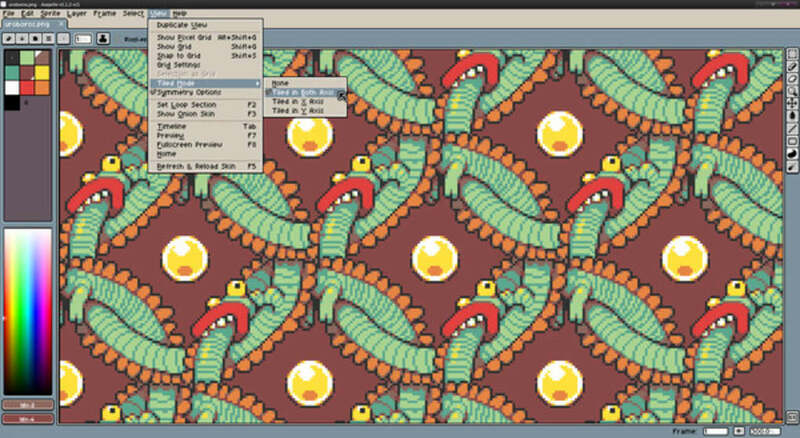 Whether you’re working for business or pleasure, Aseprite is highly valuable for its ability to create pixel animations with ease. 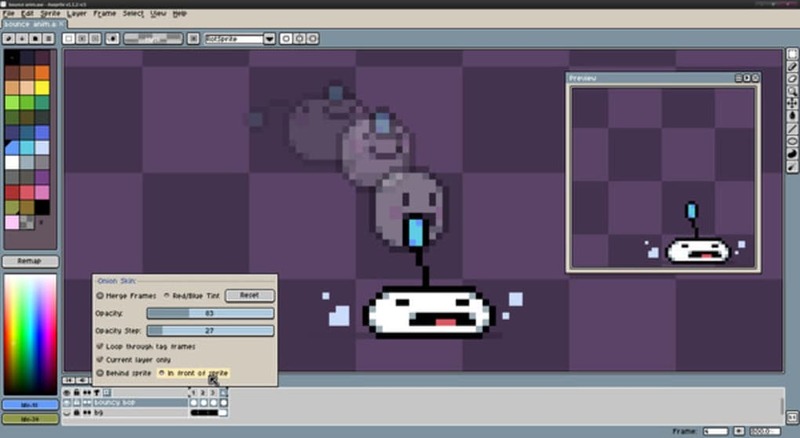 Users can compose sprites using layers and frames, save GIF animations, export and import sprite sheets and more, all while working with an accessible interface. 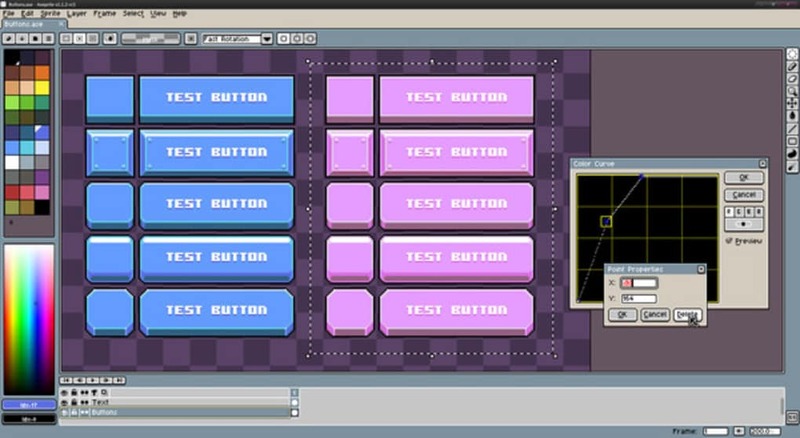 With Aseprite's timeline, users can move layers, frames and images and perfect their 8-bit style animations with a toolset that includes pixel perfect strokes, tiled mode, real-time animation previews and more. What do you think about Aseprite? Do you recommend it? Why?